The WBN Businesswoman of the Year Awards Gala was full of hugs, tears of joy and expressed gratitude as it honoured 12 Ottawa women for their entrepreneurial and professional achievements. 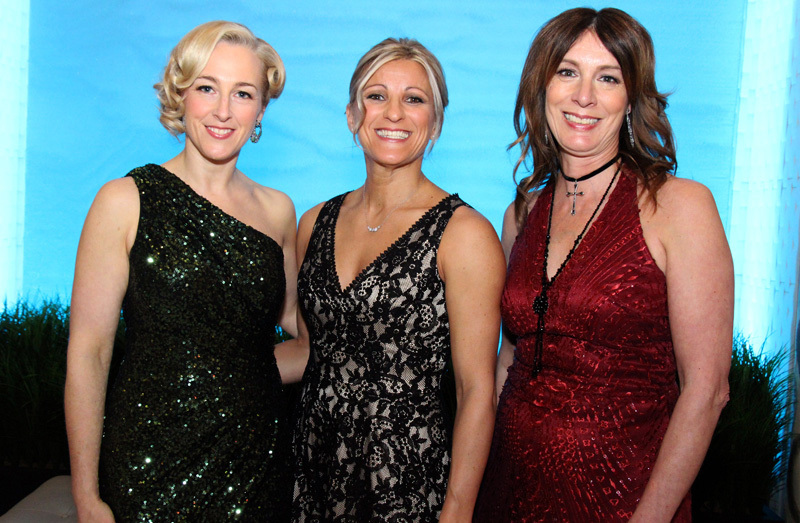 The glitzy black-tie dinner and awards ceremony, presented by BMO, was held Thursday at the Infinity Convention Centre. 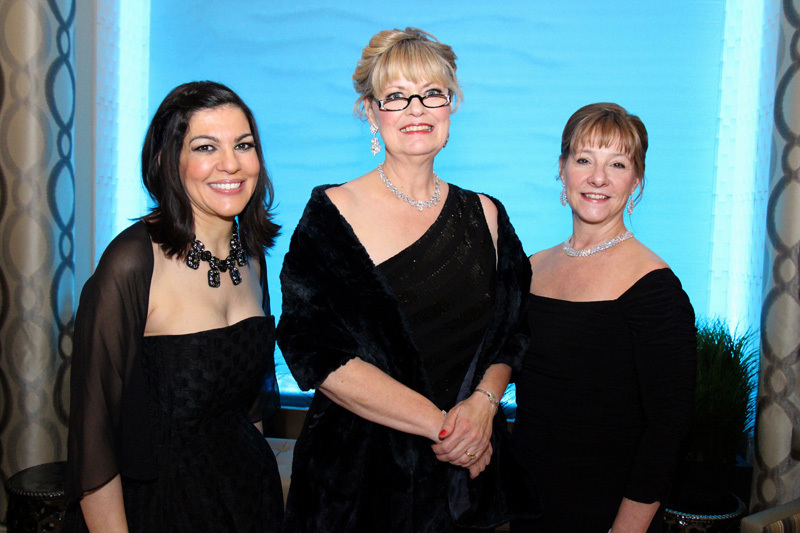 It attracted more than 350 attendees — the largest crowd ever for the BYAs. 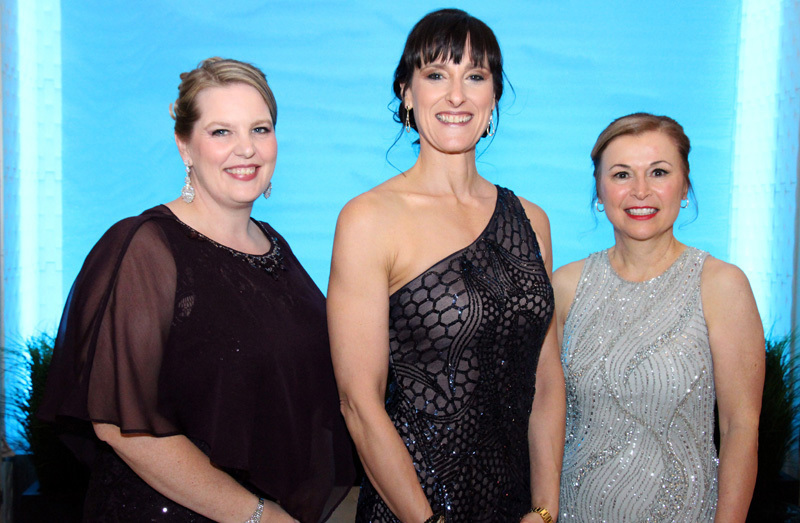 By the end of the night, four of the dozen finalists — an employee recruitment specialist, a lawyer, a cancer care fundraiser and an interior designer — came away with a coveted Businesswoman of the Year Award. “It’s just amazing to see how many more women are involved in business today,” Shirley Westeinde, who won the award 21 years ago, told OBJ.social during the cocktail reception. The award winners were: Donna Baker (Keynote Group) in the emerging entrepreneur category, Cathy Hay (Hay Design) in the established entrepreneur category, Linda Eagen (Ottawa Regional Cancer Foundation) in the organization category, and Karen Hennessey (Gowling WLG) in the professional category. She and her fellow recipients thanked everyone, from their families and friends, to their colleagues and clients, to the Women’s Business Network (WBN). As well, the women acknowledged their supportive spouses for not ever holding them back. The finalists and recipients weren’t just plucked out of thin air. Applications had to be completed and filed before being vetted by selection committees. It was time-consuming and challenging but, in the end, proved “extremely rewarding,” said Hennessey of a process that forced her to take time out of her busy life to reflect on her career and to appreciate what she has thus far accomplished. Hennessey, who is a partner at Gowling WLG and leader of the law firm’s corporate commercial group, was the first member of her family to go to university. Not much was expected of her, career-wise, the room heard. Now, Hennessey is encouraging her own children to aim high. "I want them to know the sky's the limit," she said. Hennessey wasn’t the only winner who wiped away tears that night. So did Eagen, president and CEO of the Ottawa Regional Cancer Foundation, as she headed toward the stage to accept her award. Several of the recipients shared words of inspiration. Hay — who gave a special shout-out to her business coach Rob Dale — reminded everyone to love themselves, to love their community, and to love what they do. “If you don’t love what you’re doing, change it,” she added. The other finalists were: Tina Sarellas, regional president of RBC; Kelly Stone, executive director of the Canadian Association of Family Resource Programs; Dr. Lindy Ledohowski (EssayJack); Ilona Garson (Jet Black Hair & Studio); Anna Belanger (Anna Belanger and Associates); Carley Schelck (Urban Element); Dr. Renata Frankovich (Medsport Ottawa); and Dr. Nathalie Beauchamp (Santé Chiropractic). The finalists looked like movie stars, with their elegant updo hairstyles and long, glittering gowns. "Today was an incredible day of being pampered," Hay later said on stage. "It doesn't happen very often as entrepreneurs, so it was much appreciated." 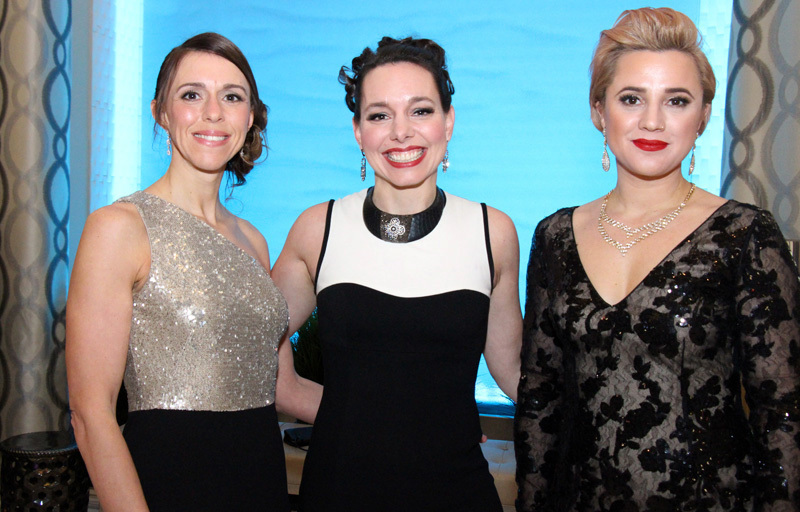 Co-chairing this year's awards gala were Allyson Chisnall, CFO and COO of MediaStyle, and Wellness House chiropractor Nicole Fournier, who was making her last month of pregnancy look like a breeze. There to host the evening were radio personalities Sandra Plagakis and Chris Snow from KiSS 105.3. The audience of men and women also heard from one of last year’s winners, Candace Enman, who lauded the BYAs for supporting, recognizing and celebrating female leadership.